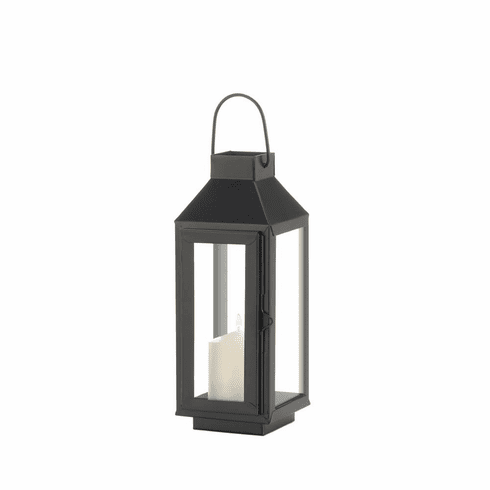 Charming and traditional, this small square top black lantern will make a beautiful addition to your indoor or outdoor living space. This lantern features a durable iron frame with an open square top and glass window panes. 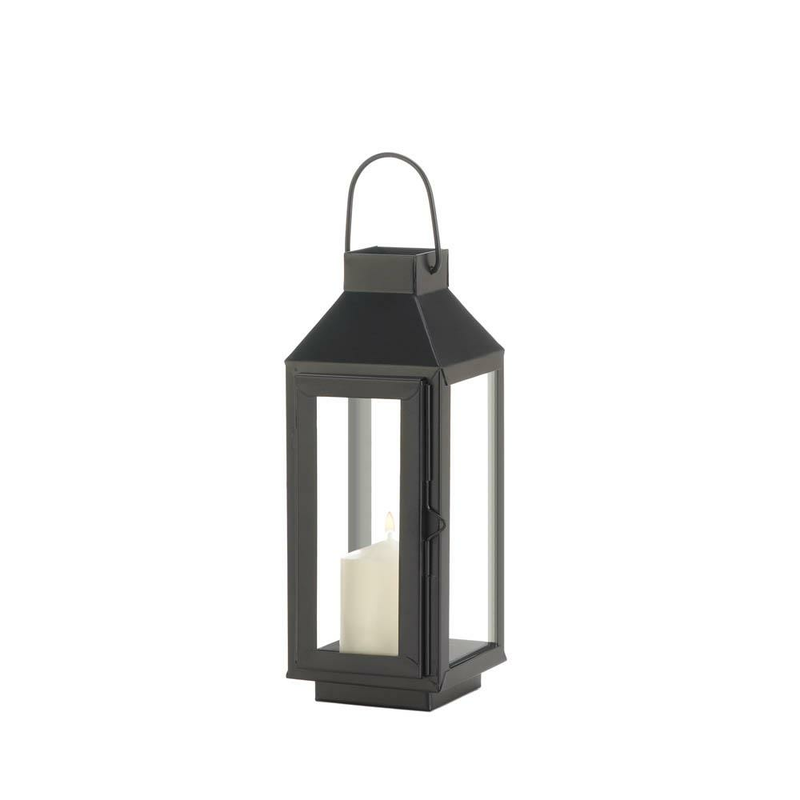 Complete with a sleek matte black finish and large handle, this candle lantern will look stunning hanging in your backyard or sitting on top of your mantel. Weight	1.6 pounds. 4" x 4.5" x 10". Iron, Glass. 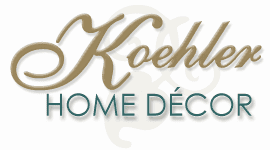 UPC Number: 849179038083.